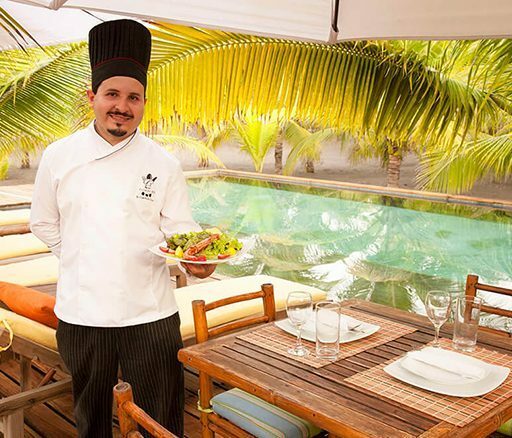 Our Guests will have a fantastic culinary experience with any of our All Inclusive Packages. 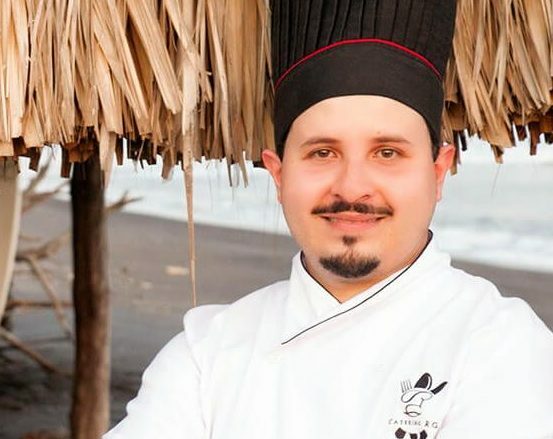 You will enjoy delicious and healthy cuisine prepared by our very experienced Chef David Ricardo Gonzalez, with only fresh local products, fish or shrimp of the day, and much more. Each dish I prepare is a manifestation of experiences acquired since my childhood; the old oven of my grandfather, my mother’s kitchen, meetings and events with friends worldwide, my studies at Mariano Gálvez University of Guatemala, Cooking School in Extremadura Spain, and much more… Combining all these experiences, with a true love for the art of cooking & service in general, I hope to bring guests a truly unique and delightful culinary experience.